Gleason Sensei returns once again for our Spring seminar. 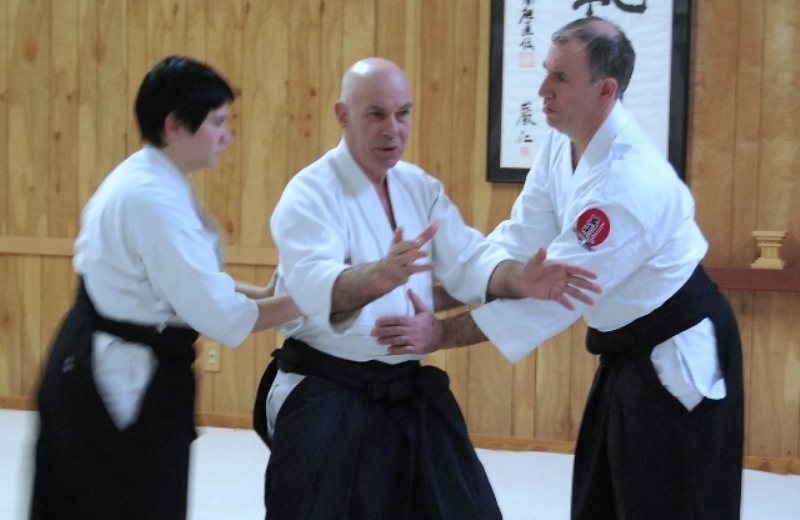 Gleason Sensei is one of the premier instructors of Aikido anywhere today. He trained for ten years in Japan under the legendary Yamaguchi Seigo Sensei and is Chief Instructor of Shobu Aikido of Boston. 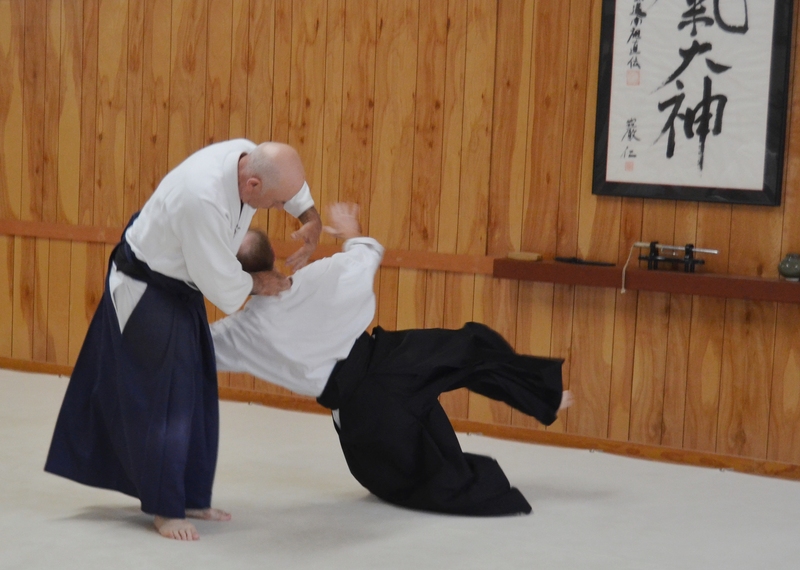 He is also one of the most senior instructors in the Aikido Schools of Ueshiba. This seminar is open to students of all levels and affiliations.